It seems rather bizarre, as it is the first thing we see when we arrive, but the outside of a building can often be neglected for the more interesting and adaptable interior of a facility. But in order to keep the inside of any building in good working condition, then one must start from the outside. 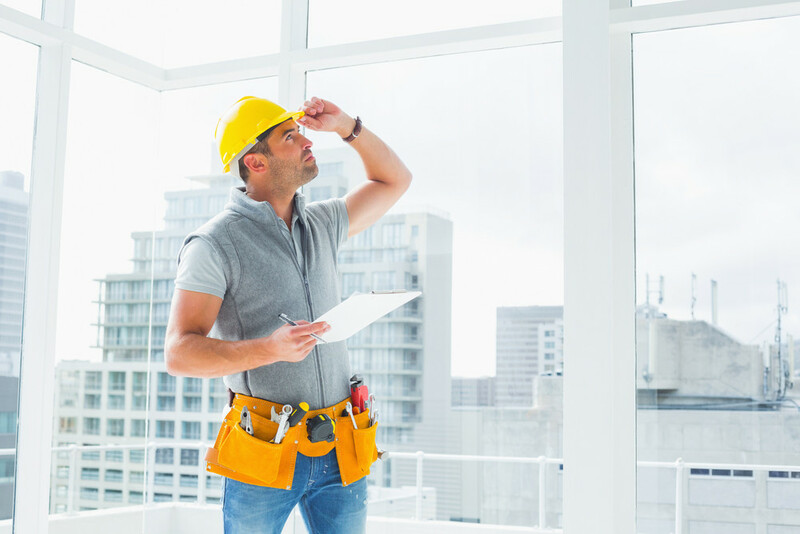 The exterior, including walls, roofs and drainage pipes, should be regularly inspected and maintained, to ensure that problems are dealt with quickly. Also, any issues, such as cracks in the walls and roof, can lead to insulation problems, which in turn will mean that your energy bills will be higher than they need to be. A well-presented exterior also gives a good first impression to any visitor or potential new client, so ensuring that all signage is clear, and any paint work is kept pristine, will also be beneficial to your business. If you haven’t already, then making a conscience effort to become a sustainable commercial property will not only improve your company’s carbon footprint, but will also help you on a financial level i.e. the less energy you use, the lower your energy bills will be. Becoming more ‘green’ can be as simple as replacing your office light bulbs with energy-saving, LED bulbs. Or, you may want to think about changing your entire lighting system to an entirely new, energy efficient one. When it comes to commercial property maintenance you can be forgiven for focussing on the big-ticket items, such as the heating or roofing, but you mustn’t forget the little things. Ensuring that everything is clean and works, from fixing broken door handles to the replenishing of bathroom soap, will make the environment a more pleasant experience for both staff and customers. There is nothing worse than sweltering in a building during the height of summer, or shaking with cold during the depths of winter. To make sure your property’s ambient temperature stays pleasant throughout the year you MUST ensure that your utilities, such as air conditioning or central heating, are checked and maintained regularly. Make sure that they are part of your planned maintenance schedule, so that if any issues start to occur, they can be stopped before they become a bigger problem.